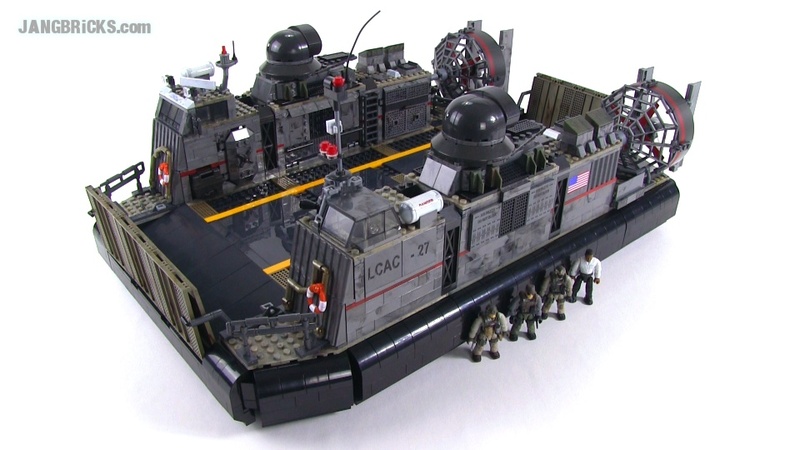 Mega Bloks Call of Duty 6859 Signature Series Hovercraft in-hand review! This. This was a project. It was in fact the single longest sort & build process I've ever been through, for any set, period. All told, approximately twelve hours of work ended up going into this merely 12 minute video. Enjoy! Video: Mega Bloks Call of Duty 6859 Signature Series Hovercraft review! Just when you thought the old-style Spartans were gone for good, here's a Target exclusive that gives them yet another (maybe) final appearance! 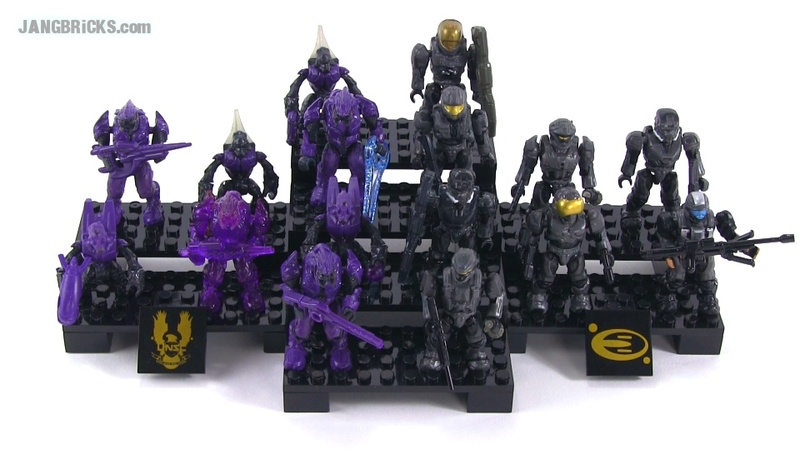 Video: Mega Bloks Halo 97390 Ultimate Battle Collector Pack reviewed! As promised. Am I completely happy with it? No, definitely not, but it will have to do for now. There are a lot of things about it that seem obvious to change to a casual observer's eye, that physically cannot be corrected due to the limitations of structure & proportions beneath the surface. I'm doing something a little different with this MOC, though, in letting viewers directly decide a final detail! 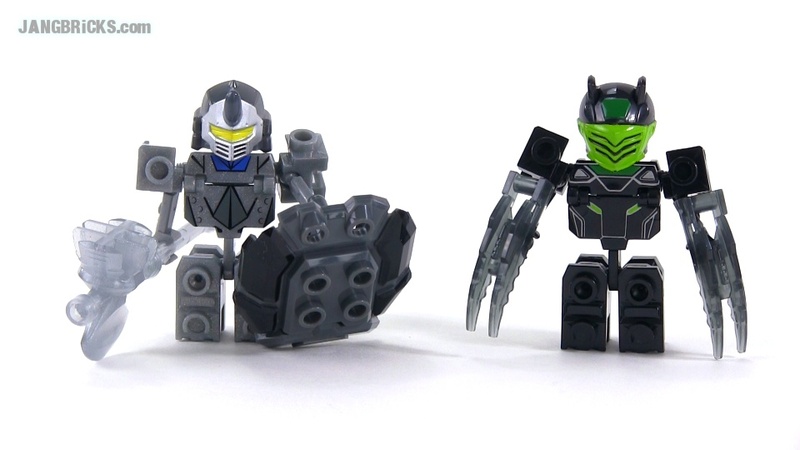 Ionix Tenkai Knights Granox & Slyger figures reviewed! Two more for the Tenkai Knights fans out there. I'm so glad the Beast Master story diversion is finally gone from the TV show in the US! This is getting out of hand! Now there are two of them! It begins... again! You followed the build of my zoo, you followed the build of my mall, and now you can follow the build of the hospital I've been talking about since at least early March of 2013. Hey, I'm 2 for 2! 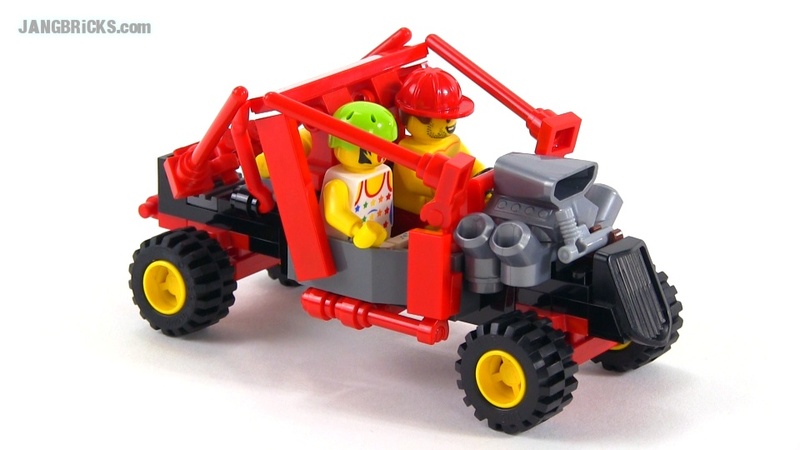 Here's another vehicle MOC that I actually really like. 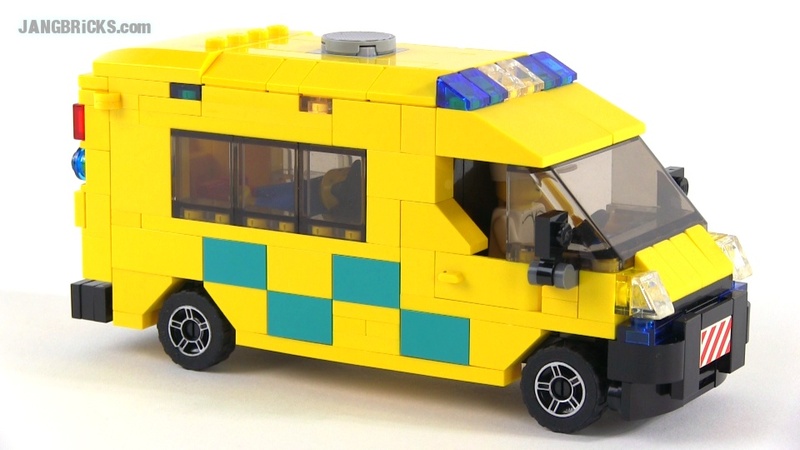 It's not intended to be any sort of direct replica of a specific real life vehicle, but it takes inspiration from a few and represents a conversion of that inspiration into a constrained LEGO form. Breaking the mold! This wacky thing is one of those creations that almost built itself. I just brought a few pieces in close proximity to one another and the rest practically grew in from thin air. Much fun. Yet another of the current jungle-themed Friends sets here. Soon I'll be caught up with these! 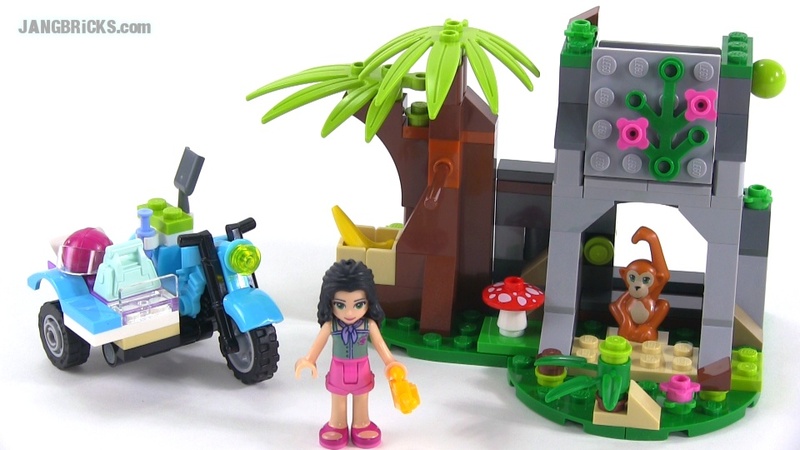 Video: LEGO Friends 41032 First Aid Jungle Bike review! LEGO Creator 40106 Toy Workshop reviewed! What a nice freebie from LEGO! 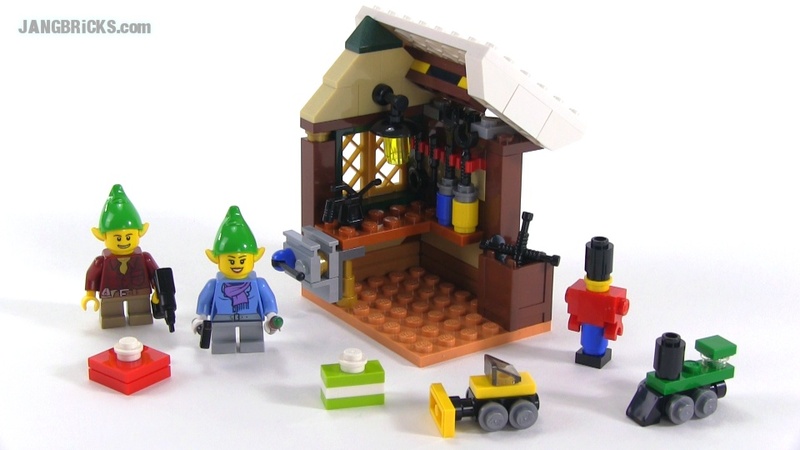 This one's an October bonus for large purchases directly from LEGO stores, and it goes nicely with the Santa's Workshop set as well. Video: LEGO Creator 40106 Toy Workshop reviewed! It's all about that big red dragon in this one! This is a set that could have gone horribly wrong in a number of ways. 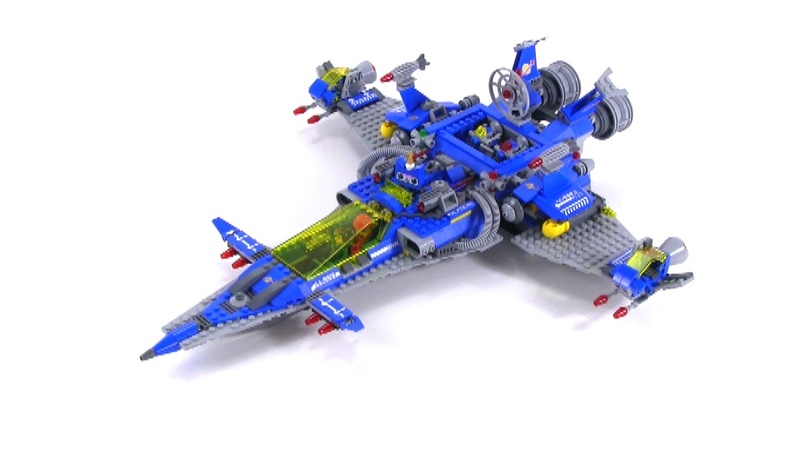 I think LEGO actually pulled it off, though. 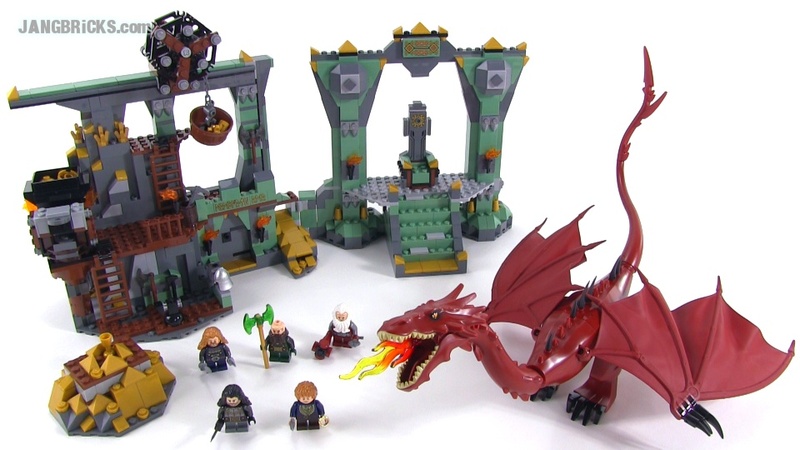 Video: LEGO Hobbit 79018 The Lonely Mountain review with Smaug! They sell this one under the "Battle of Five Armies" subtheme, but obviously it's quite usable within the Desolation of Smaug segment of the story timeline as well. I really had low expectations for this set, just looking at the main picture, but it pleasantly surprised me with its many little play features and very good minifigs. 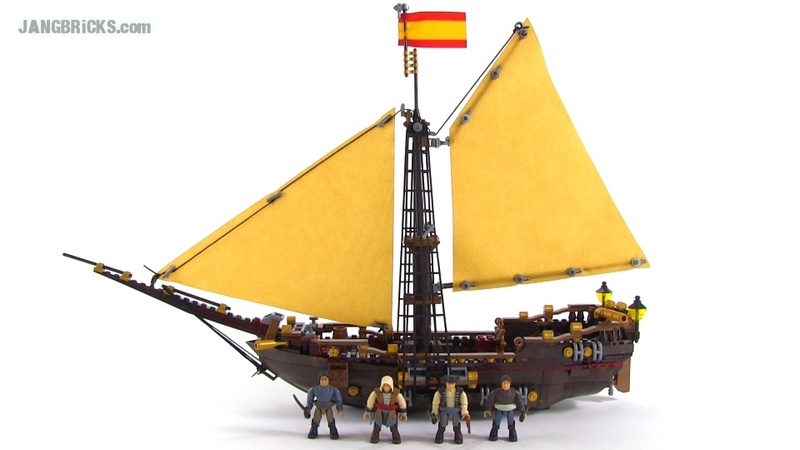 Video: LEGO Hobbit 79016 Attack On Lake-town set review! I continue to make my way through the second wave of LEGO Friends sets for this year. 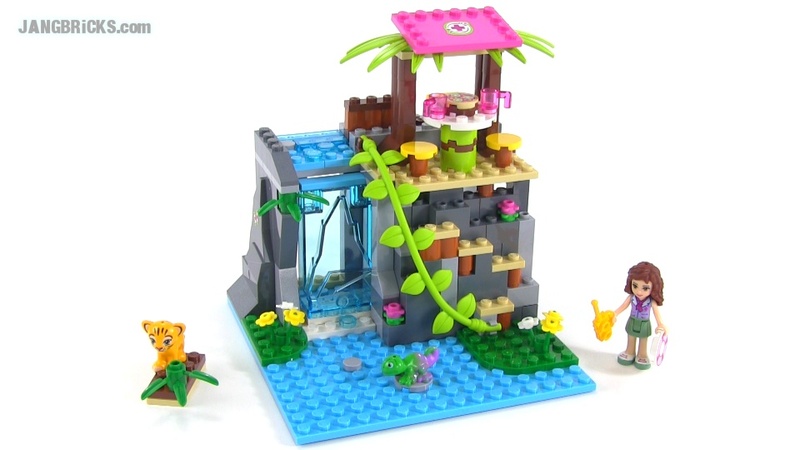 Video: LEGO Friends 41033 Jungle Falls Rescue set review! 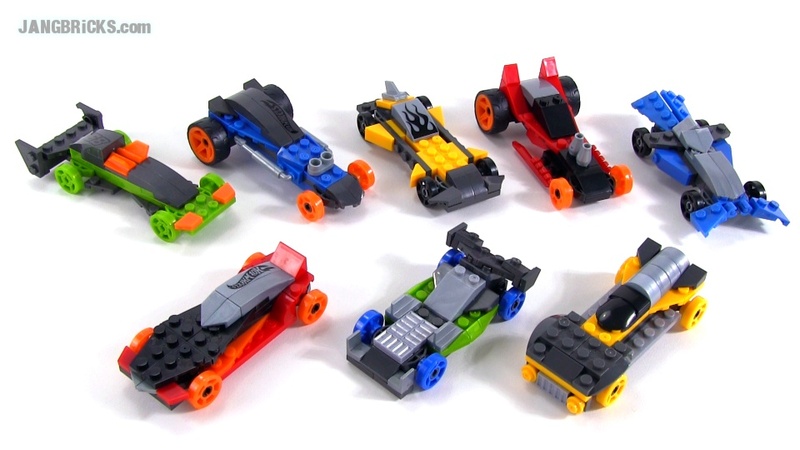 Little Hot Wheels cars that you build yourself and can completely disassemble and customize. It's a combination that I would have loved to no end when I was a young kid. The execution here has some flaws, but the concept is all good. Video: Mega Bloks Hot Wheels buildable Super Race 8-Car Pack review! And now for something... a little different. Warning: This is not for young kids! McFarlane Toys of collectible action figure & display model fame has gotten into the block-based construction set business in a way that no other company has. They've started with a pretty mature licensed theme, and they're making sets that don't look brick-built at all. The series features very, very few exposed studs, scale-realistic people, and advanced painting techniques. Check out my deep-dive into one of their first sets. 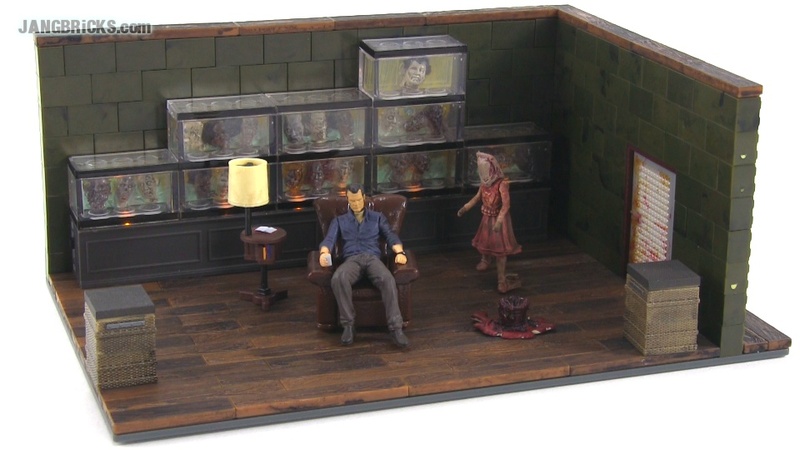 Video: McFarlane The Walking Dead - The Governor's Room set review! The charismatic leader of the seemingly utopian town of Woodbury. But beneath his well-meaning facade is a man with dark intentions and even darker secrets. 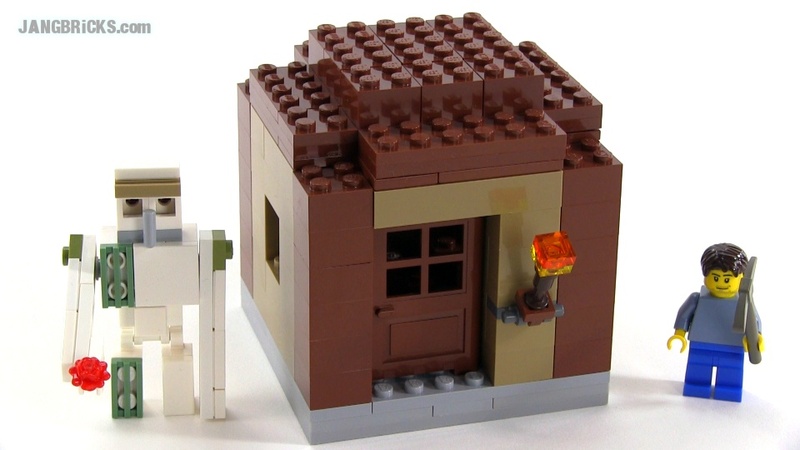 This building set includes hardwood floors with two walls, light up base to illuminate the nine fish tanks encasing walker heads, cage, leather chair, end table with lamp, two woven baskets, bucket of body parts, The Governor and Penny. Another merger between two fun activities! 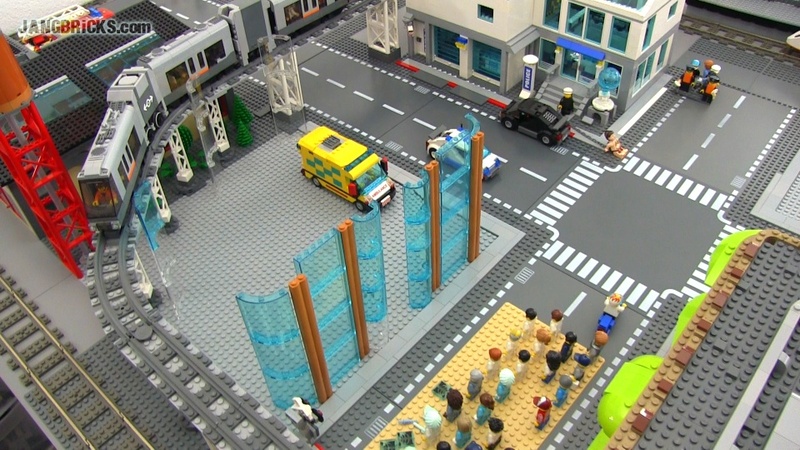 JANGBRiCKS City update time! As always, updates are posted when there are updates! Know what I'm going to say next? The next update will be posted the next time there are updates! LOL! 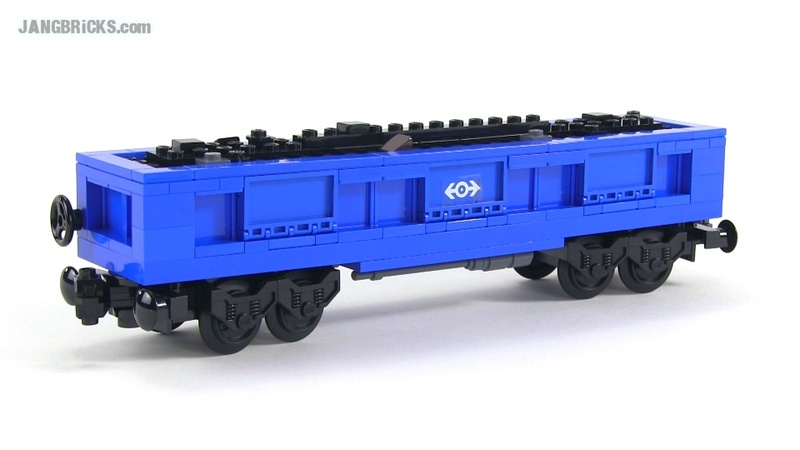 See any of my last Bricklink haul parts in this one? 14 comments - Post a response! Slow, expensive progress continues in the Minecraft-themed corner of my custom LEGO city. Here I've added a jungle tree, blended the grassland & desert biomes a bit better, thrown in my new iron golem & villager hut, expanded upon the ravine, and built the small basement of a new housing structure. 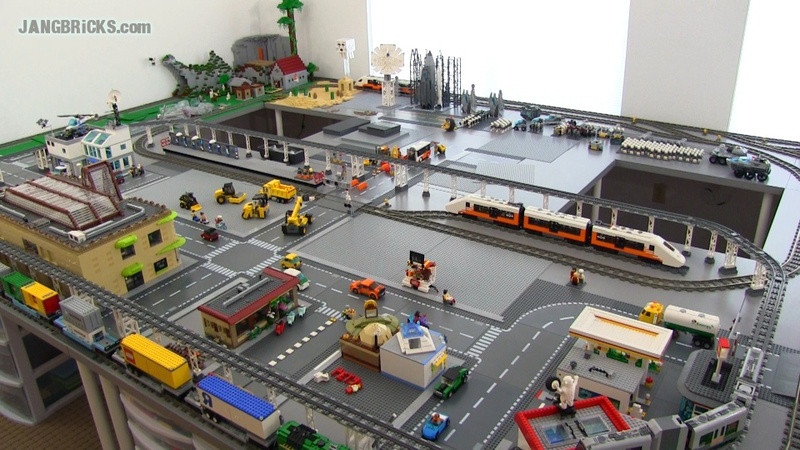 Video: JANGBRiCKS City Minecraft corner update Oct. 10, 2014! A couple more small LEGO minifig-scale Minecraft custom items I threw together last night on a whim! 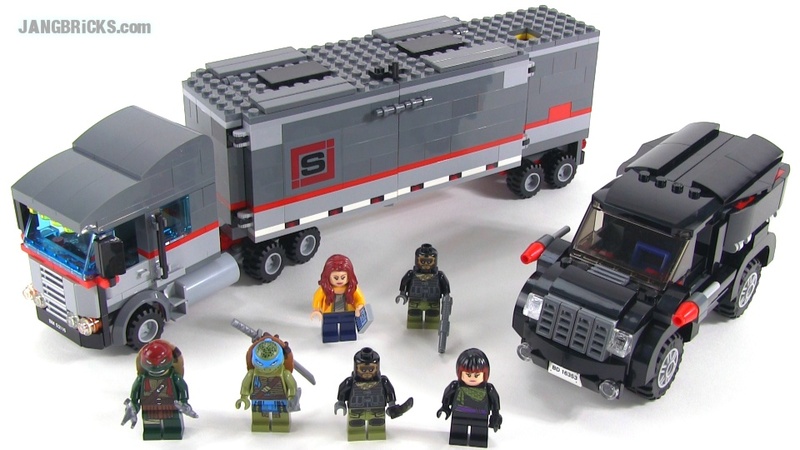 LEGO Ninja Turtles 79116 Big Rig Snow Getaway review! Ninja Turtles, Ho! No? Ninja Turtles, to infinity & beyond? Ninja Turtles, I have the power? Wait, what do they say anyhow? Obviously I'm not a Turtles fan, myself, but that doesn't prevent me from enjoying this LEGO set from the theme. Video: LEGO Ninja Turtles 79116 Big Rig Snow Getaway review! LEGO Classic Town 6613 Telephone Booth from 1986! There's something a little more special than normal to me about this little old set. 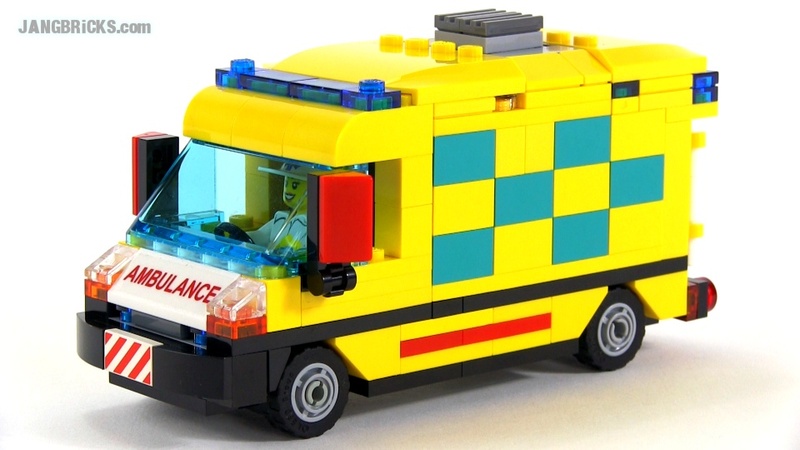 It's just out of the ordinary for LEGO, but for its day, it was a really useful thing to have in any make-pretend town. They definitely need to do more small, mundane sets like this. 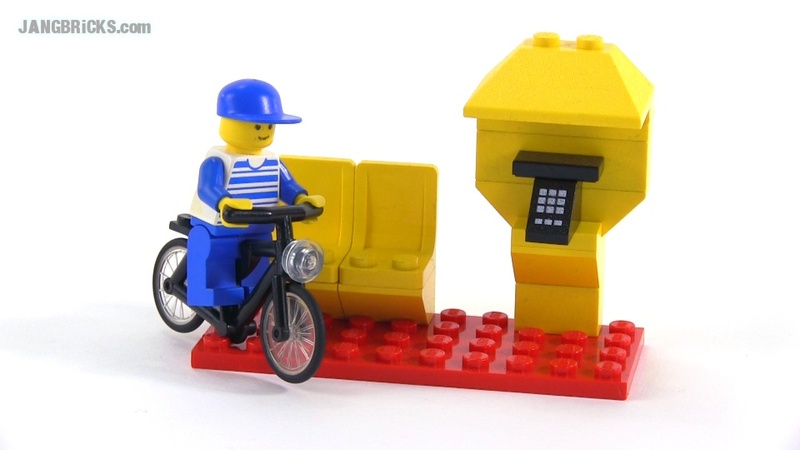 Video: LEGO Classic Town 6613 Telephone Booth from 1986! 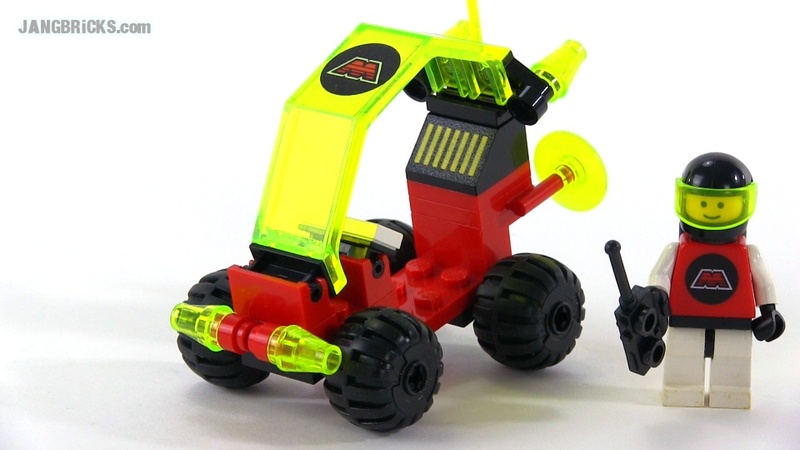 LEGO classic M-Tron 6833 Beacon Tracer from 1990! 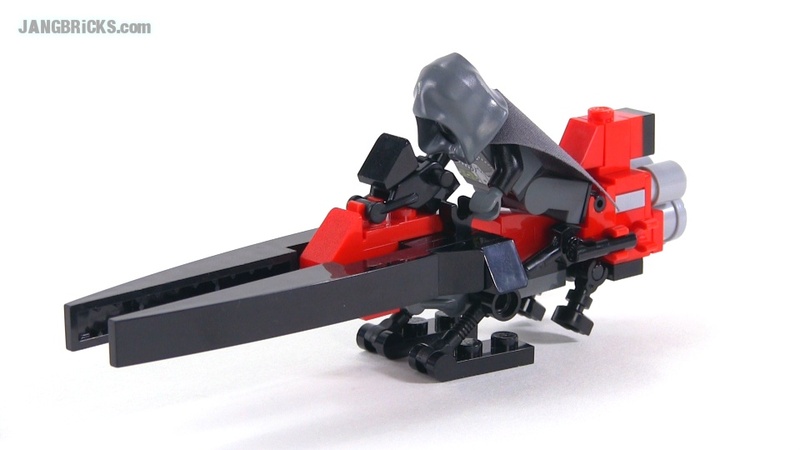 Here's a small set from a moderately "classic" LEGO theme I've not tried before, M-Tron! 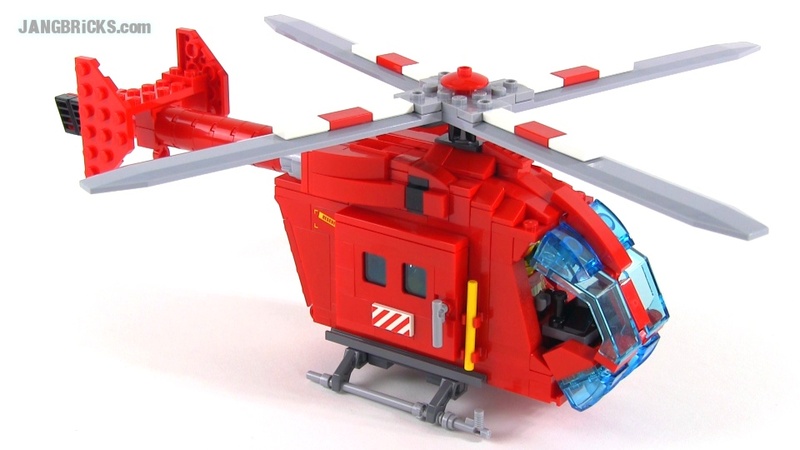 Video: LEGO classic M-Tron 6833 Beacon Tracer from 1990! 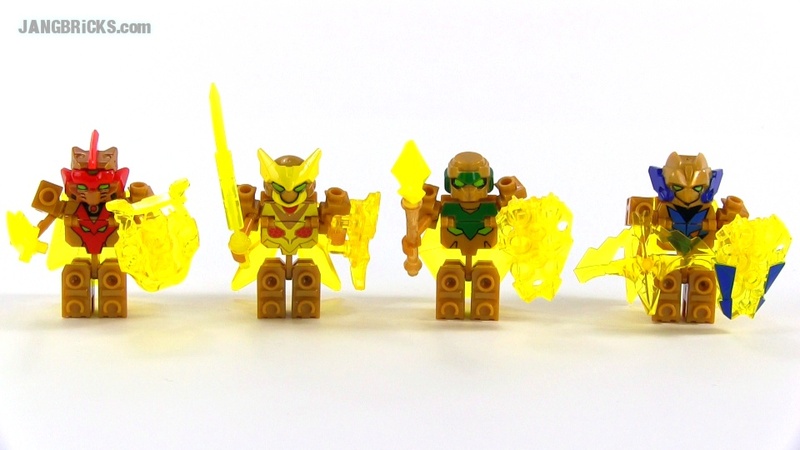 What we have here is a four-in-one video covering the new Phoenix form mini-figures from Ionix in their exclusive Tenkai Knights series. I follow the TV show and these seem to come from a later story arc than has been yet revealed. Video: Tenkai Knights Phoenix figures - Bravenwolf, Lydendor, Tributon, & Valorn! 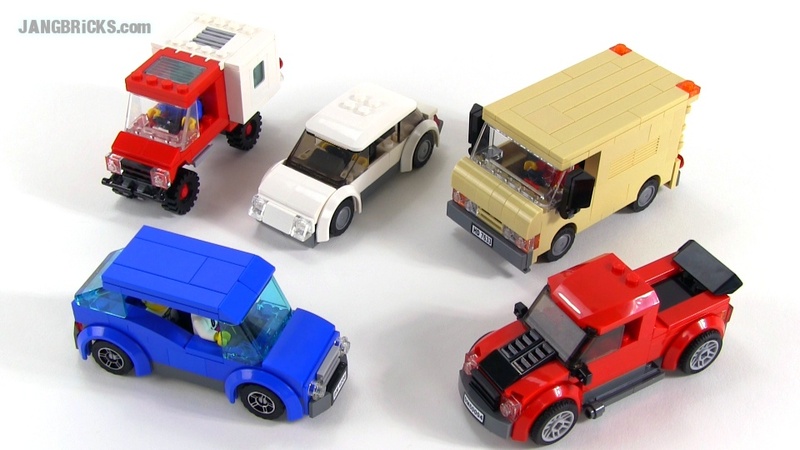 LEGO Series 12 Collectible Minifigures -- ALL 16 reviewed! LEGO Series 12 collectible minifigure mystery packs were recently released and I've completed a full set of 16 to show to y'all, together and one by one. Which are your favorites? 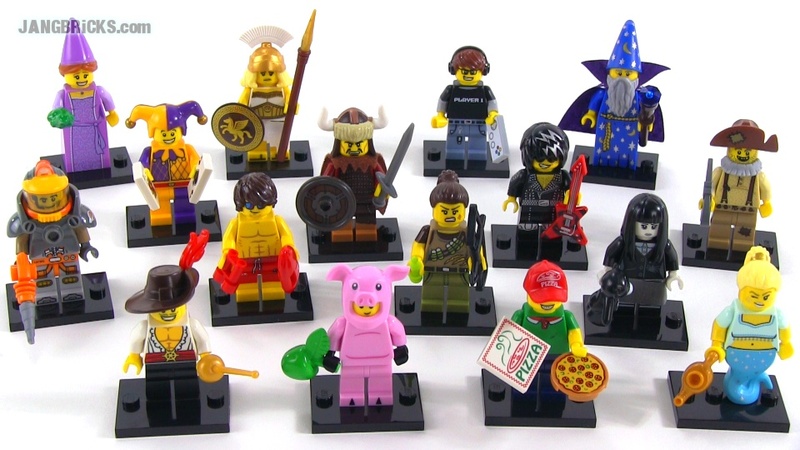 Video: LEGO Series 12 Collectible Minifigures -- ALL 16 reviewed! 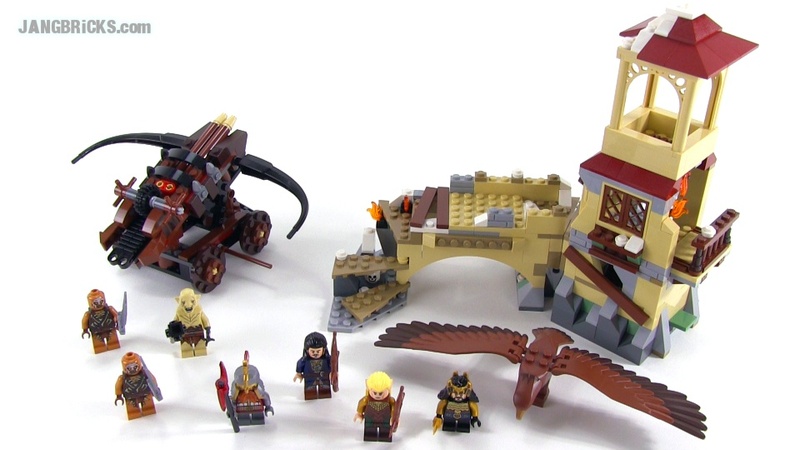 LEGO Hobbit: Battle of Five Armies set 79017 review! 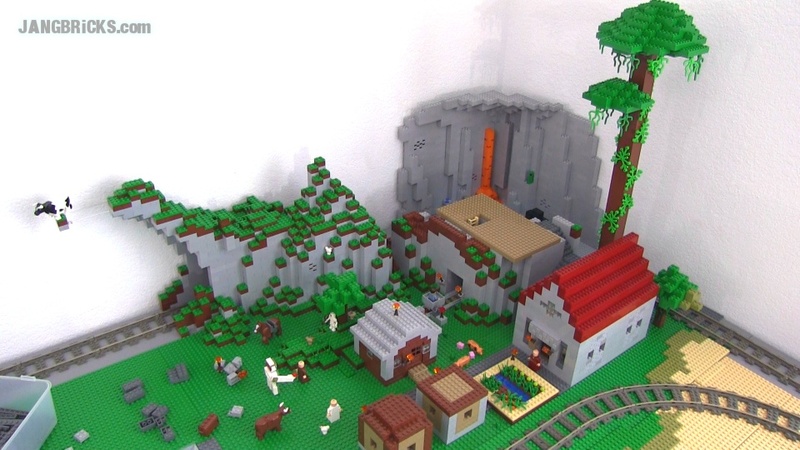 Once again LEGO is way ahead of schedule with early releases of sets from the next Hobbit movie! 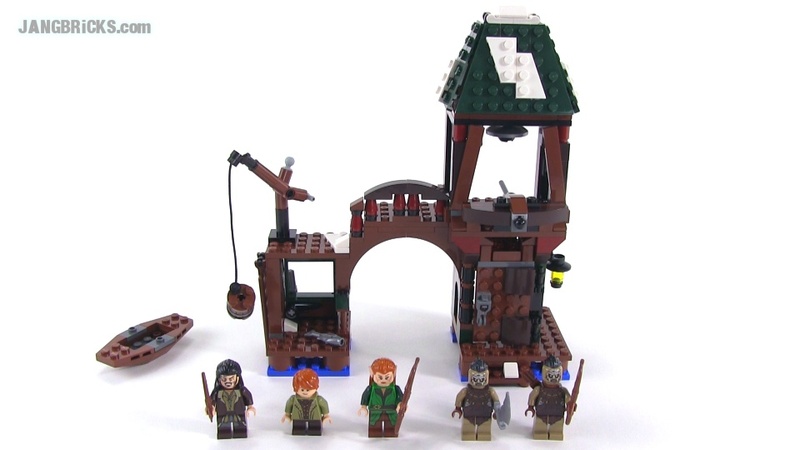 Video: LEGO Hobbit: Battle of Five Armies set 79017 review! My wife found this at a Target store recently, and after an unexpectedly long build, here it is all built! 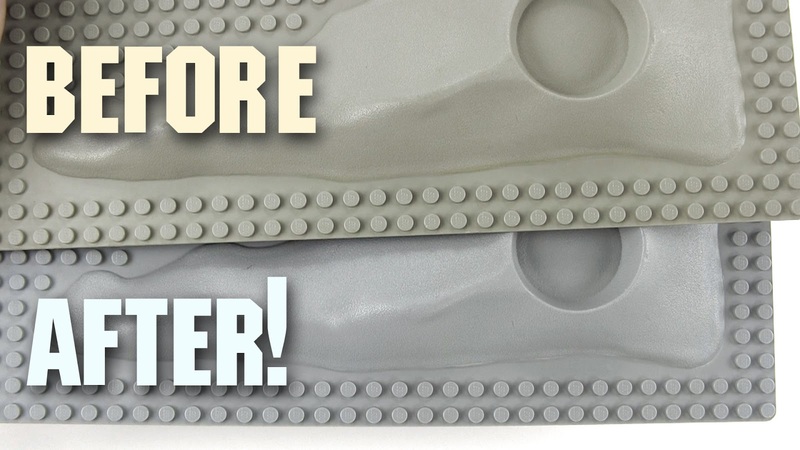 How to Restore Discolored LEGO Parts! Here's just my second general how-to video for LEGO maintenance. I use hydrogen peroxide (H2O2) solution to safely & almost completely reverse yellowing of old parts. White & gray parts show their age in the most obvious way, but this technique works on all colors, and I'm especially happy with past results with blue pieces and transparent windows & windscreens. 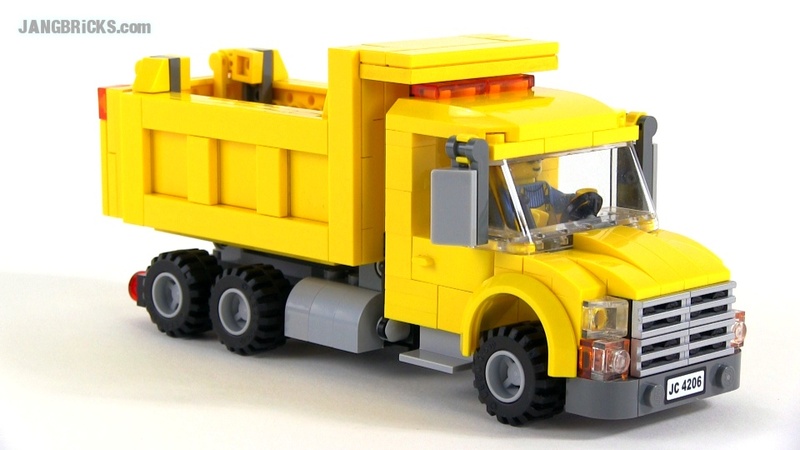 Video: How to Restore Discolored LEGO Parts! Your mileage may vary! In this video I show exactly what I, personally, do, and I also show the very real results. It's important to be attentive during the process, as there are a number of easy mistakes that can negatively affect the outcome. I hope this is helpful! 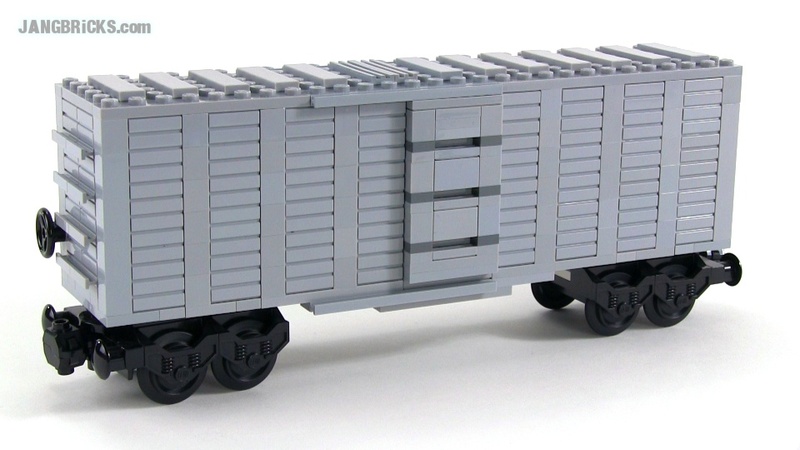 Another day, another small MOC on wheels. Soon I'm going to have to work on structures again for awhile. Speaking of wheels, looking at this thing now, I kind of wish I had used larger wheels after all, or maybe a less tall bed. Whelp, not much to see with this one, it's just a little gray box on wheels. Not 100% satisfied with it, but I'll probably tweak it at a later date.